I’m not here to replace you. I never have been and I never will be. There’s a reason the phrase “Blood is thicker than water” exists. And the fact is that you are blood and I am not. And that’s something I face on a daily basis in my own home. Please realize that no matter how much I may be in Jess’ life, or how important I may be to her and her to me, I will never and can never replace you. I am not a threat to you. In fact, I have to try 50 times harder just to hold a similar position in our little family as you do for yours. It’s not a problem, it’s not an issue…It just is what it is. But please realize that there’s no need to fight for that place in her life. I’m not trying to take it. I want my own relationship with that amazing kiddo, not yours. 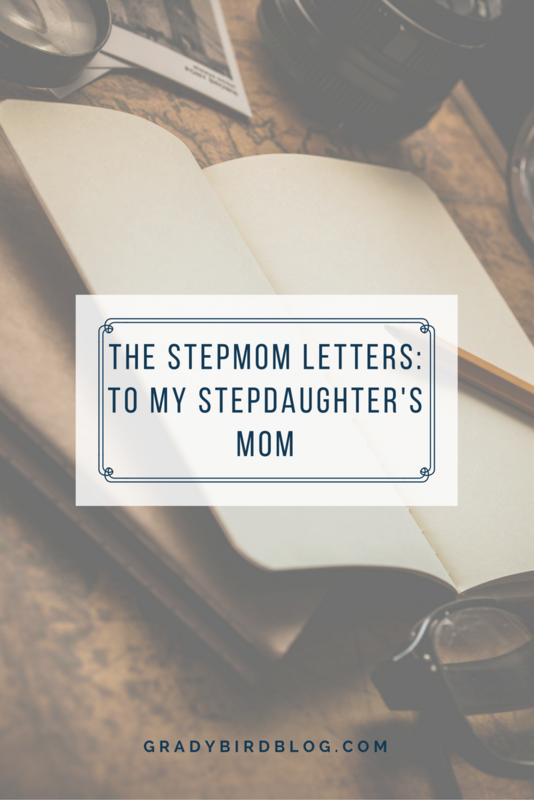 I’m not competing with you because ultimately I don’t want to be her mom – I want to be what I am. I love this child and I love the relationship I’ve been able to create with her. There’s such a misconception that stepmoms are trying to take over, trying to displace, trying to be something we’re just literally not. But the truth of the matter is – we just want to have our own families. Our own lives. 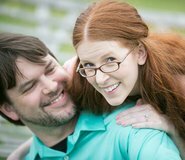 Our own unique ways of walking in the world with our spouse and the children who come along with them. 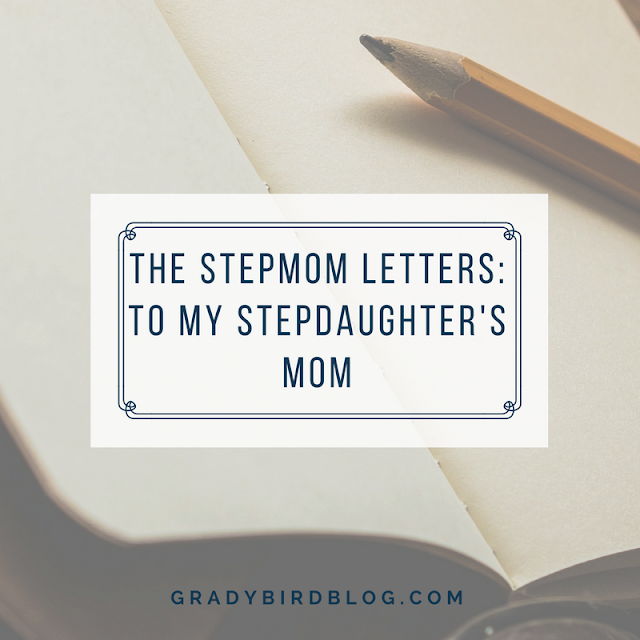 And, in a way, I’m grateful to you because ultimately – even though being a stepmom can be the hardest, most painful thing in the world – you helped bring this child into my life. Without you, there wouldn’t be her. So regardless of the conflict, regardless of the struggle, regardless of the misunderstandings and misconceptions along the way – I am glad you exist. And I hope someday you can be glad I exist, too.